Where does time go? Suddently I’ve finished my time as a Visiting Scholar in Melbourne Law School and started a contract with UNITAR-UNOSAT, based in CERN in Geneva, focused on geotagx.org & citizencyberlab.eu. 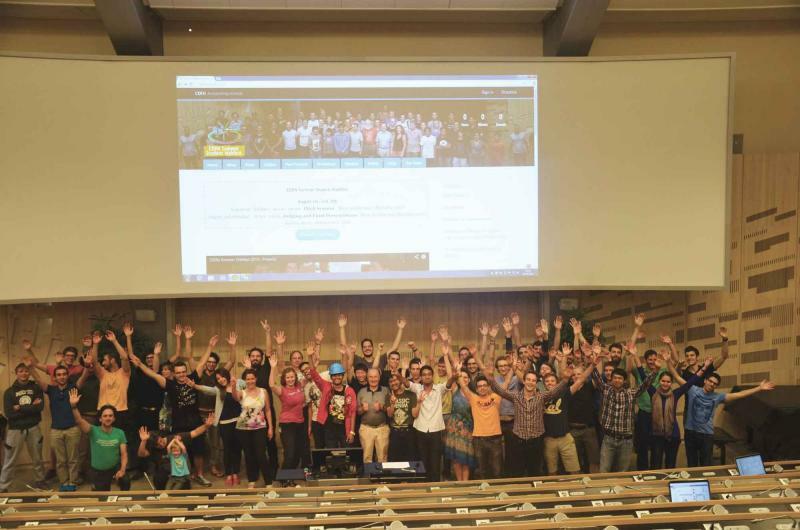 Over the weekend I participated in the CERN webfest as a mentor, workshop presenter and team member. It was an intense hackathon but worthwhile – evidenced in our team winning the ‘best design project’ prize. Later this week I’ll be in London for the Wikimania Foundation conference. I also plan to help celebrate OpenStreetMap’s 10-year anniversary. Working within CERN and the UN is invaluable experience. I’ve been impressed by CERN’s great computer security training. I’ve done a UN course on Psychological First Aid, based on WHO guidelines with inspiring participants from across the UN system. I’m learning so much and meeting so many talented and inspiring people.